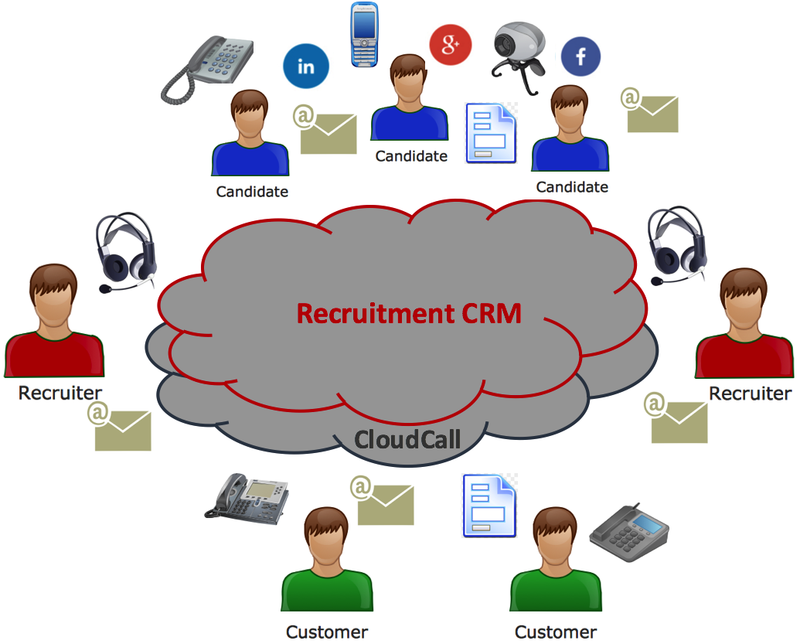 Business process automation is becoming a common discussion point for larger Recruitment organisations using advanced CRM systems. The ability to “systemize” process creates consistency , predictability and scalability. The visualisation of performance using user friendly Dashboards and Reports enables management to scrutinize and control crucial KPIs. However, many Recruitment businesses are experiencing disjointed customer and candidate journeys. This is primarily because the various touch points within the recruitment business operate within separate silos. For instance, it is still rare to see Recruitment and Staffing professionals working from a single system that gives a unified view of a Candidate (emails, phone conversations, CV and Social Data). This in turn means that conversations that happen between a candidate or customer and their recruiter rarely make it to the management team who can effect impactful actions and improvements based directly on this real-time information. Measuring sales performance helps you improve the efficiency of your sales team. With your sales team consistently performing better, your business can generate more revenue and continue to grow. 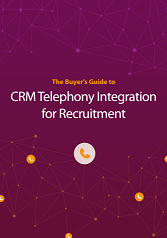 Last week we shared tips on how you can use telephony integration (CTI) like CloudCall, along with your CRM, to improve sales management and enhance your team performance. 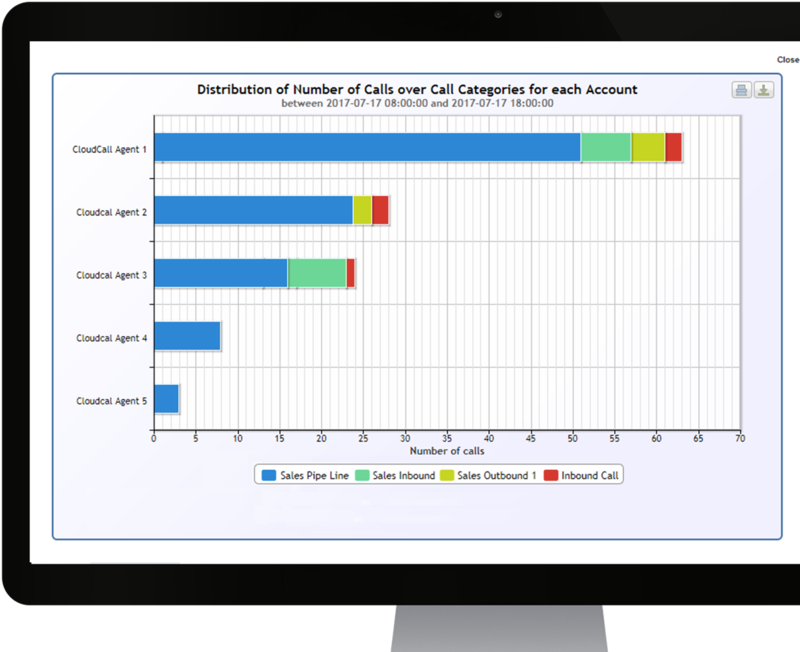 We showed you an example of how we use Salesforce custom fields and dashboards to monitor team calling activity. This week, we share some practical examples – using CloudCall Dashboards to track team performance and to demonstrate the importance of observing your team’s calling activities in more detail.